SIGNED by author (No inscription). Hardcover in dust Jacket. First UK printing. Book is in perfect shape. A true collector's copy. Dust jacket also in perfect shape and housed in mylar cover. 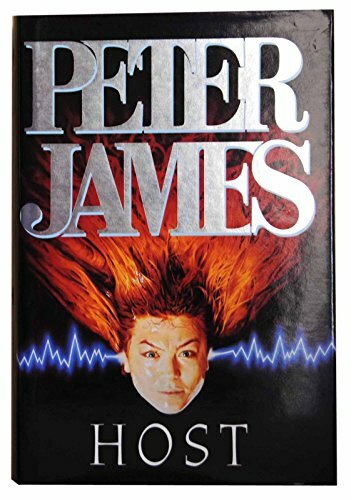 Peter James was educated at Charterhouse and then at film school. He lived in North America for a number of years, working as a screen writer and film producer before returning to England. His novels, including several number one bestsellers, have been translated into thirty-six languages. He has produced several films, including the BAFTA-nominated Merchant Of Venice, starring Al Pacino, Jeremy Irons and Joseph Fiennes. Peter James lives in Sussex.